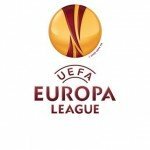 Europe’s top national teams head to France this weekend for the UEFA Euro 2016, with the hosting team, France, taking on Romania in the opening match this Friday at 3PM EST. BBC and ITV announced that they would be splitting the broadcast rights for the UEFA Euro 2016. 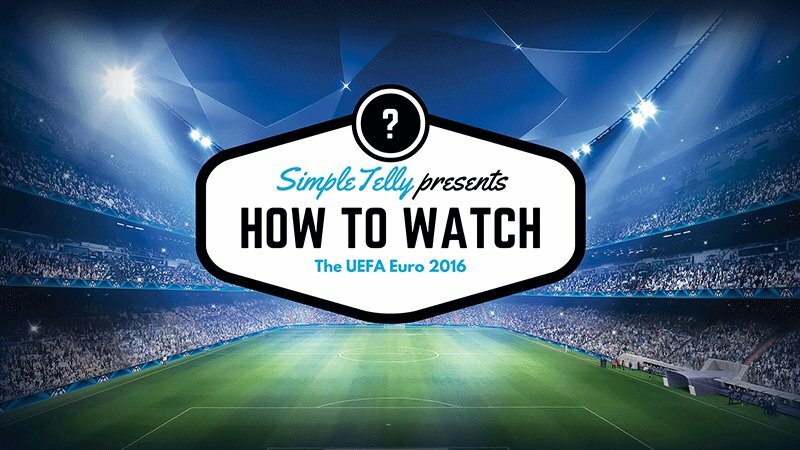 Luckily, with SimpleTelly, users will be able to access both services and watch every single match online. For a breakdown of which matches will be shown on which service, please visit this article here and scroll to the bottom. 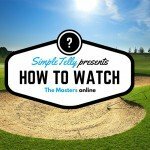 Never used SimpleTelly? Why not give us a try with our risk-free trial?